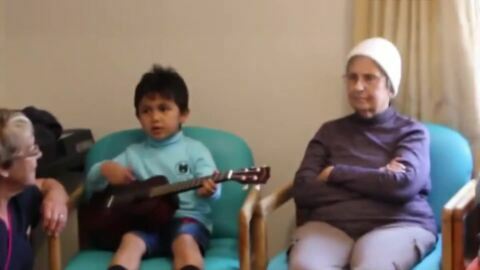 Te Hau Tawhiti from Australia has won The Great Te Māngai Pāho Video Challenge, securing the $10,000 cash prize, for their commitment to te reo Māori. 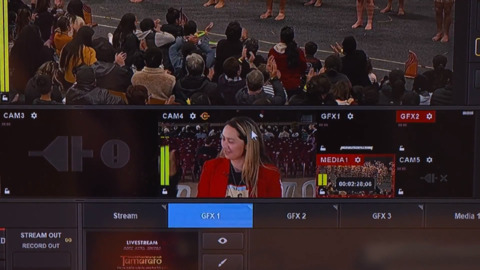 The Māori Broadcasting sector is being reviewed by Te Puni Kōkiri to ensure its responsive to the changing digital media environment. 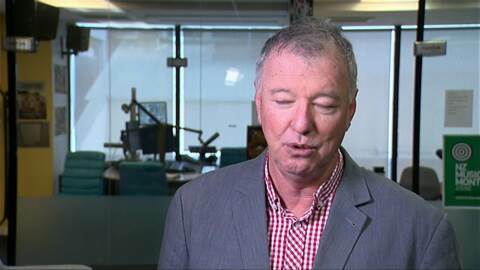  Māori Television, Te Māngai Pāho and The Māori Radio Collective will be assessed. 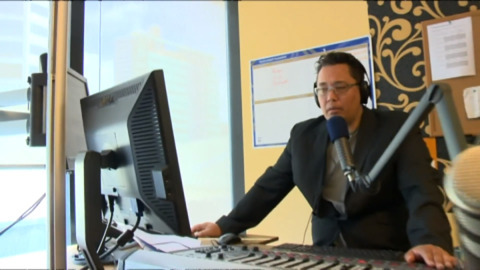 All 21 Iwi radio stations throughout Aotearoa have unanimously given their support to the pioneer Māori radio station Te Upoko o Te Ika, in an effort to keep the station operating. 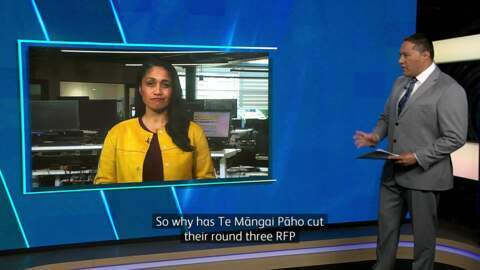 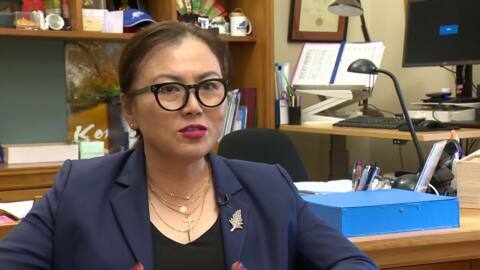 A National Party members' bill has been drawn from the ballot that will require New Zealand On Air and Te Māngai Pāho to publish quarterly reports that show the viewership figures of every project they fund.